Using LED light technology for six different clinical applications to provide treatment for various health issues ranging from hair loss to cancer treatment, this was a challenging project. 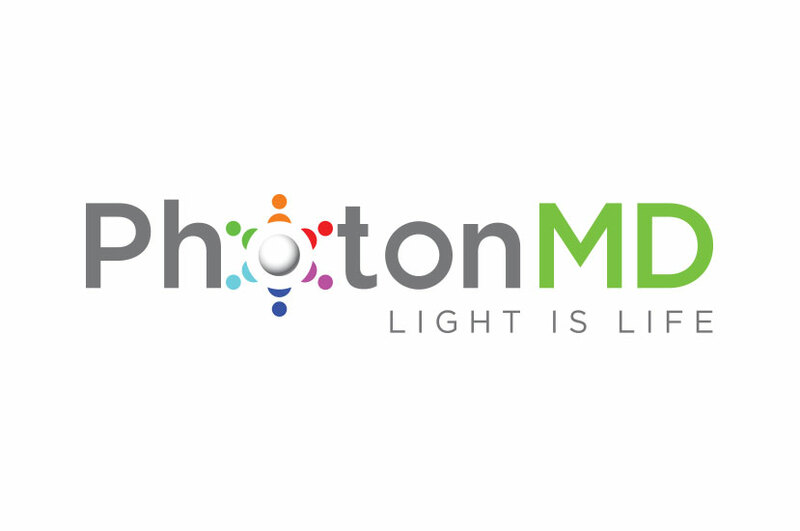 The Photon MD logo design incorporates the name, energy line and symbolism for the technology’s six clinical applications. An energetic color wheel serves as the focal point of this design. Bright colors are utilized the create the symbolic six clinical applications, providing meaning and purpose to our design. This wheel is arranged in points that draws strong resemblance to a sun, bringing Photon MD’s slogan to life – light is life!